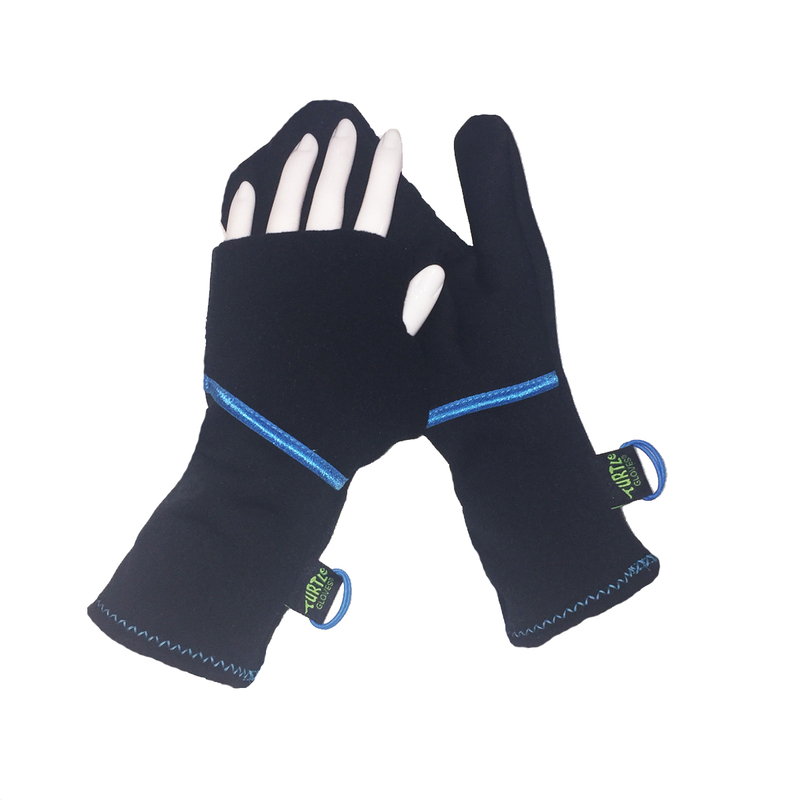 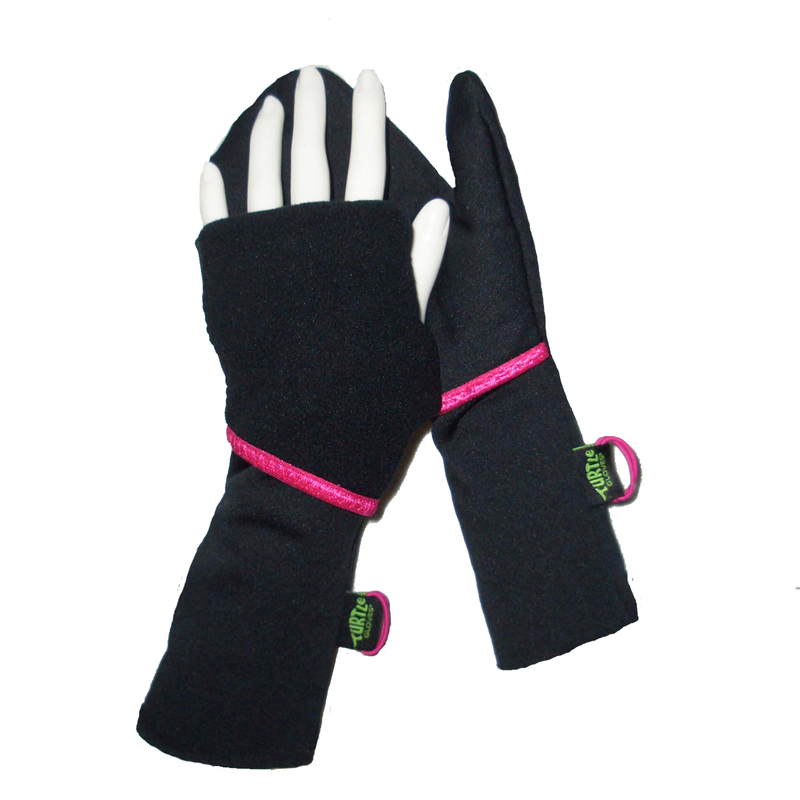 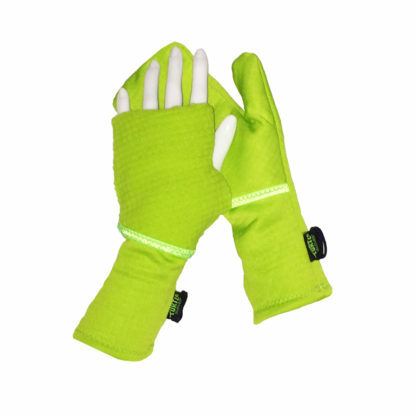 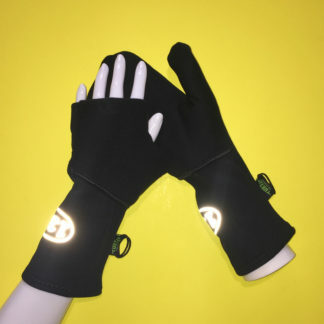 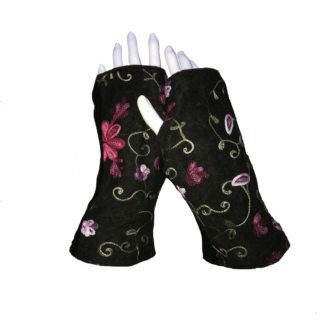 Convertible Mittens, easy to use on the run! 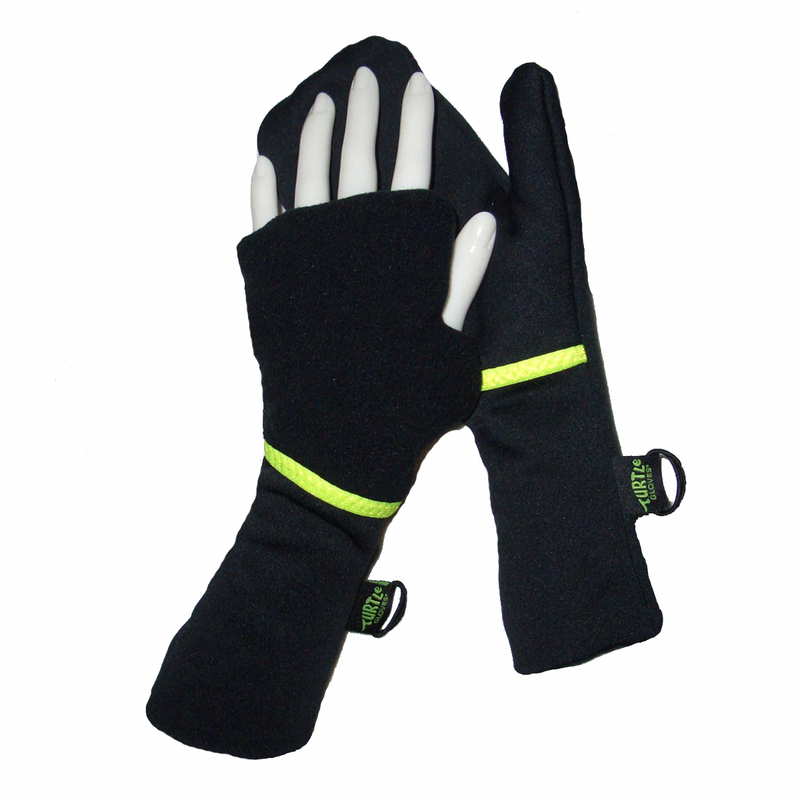 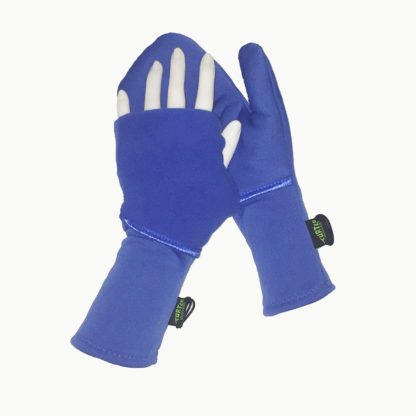 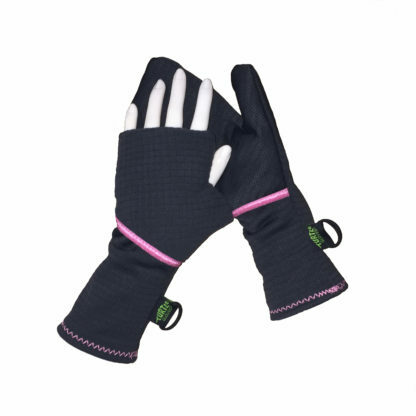 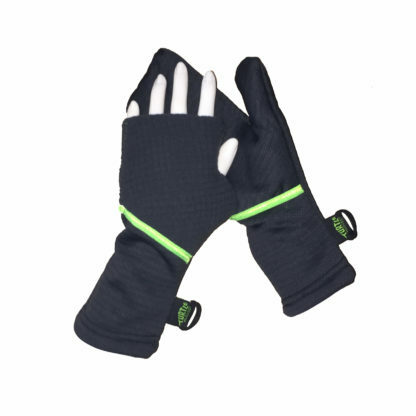 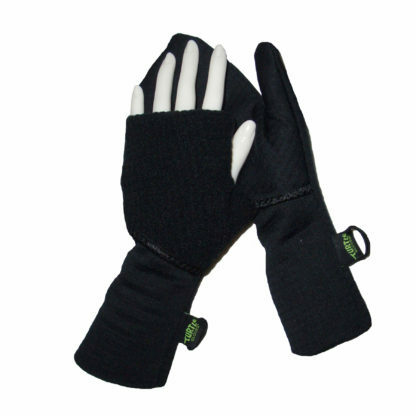 Perfect for outdoor fitness, sports and other activities. 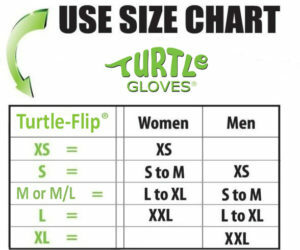 SPRING/FALL Sizes (XS, S, M/L, XL): Most WOMEN wear SMALL, Most MEN wear MEDIUM/LARGE, XL=MEN’S XL, XS for women with narrow hands but long fingers. 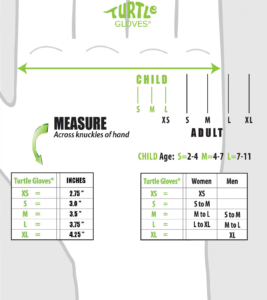 Y youth about 8-12 years or women with very small hands. 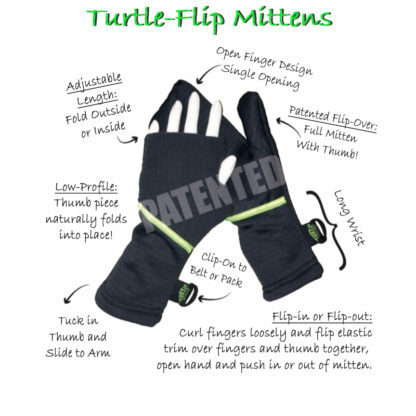 CURIOUSLY ENGINEERED – TURTLe-FLIP® Patented Functionality. 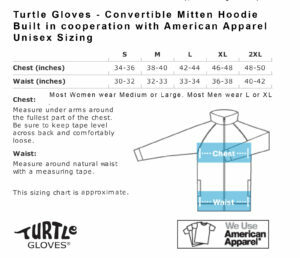 Machine Wash Cold or Warm. 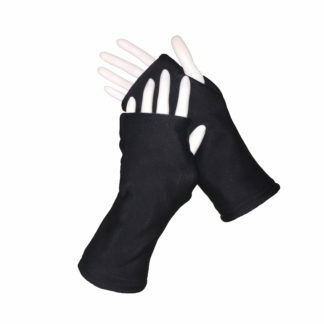 Tumble Dry Low or Hang Dry. 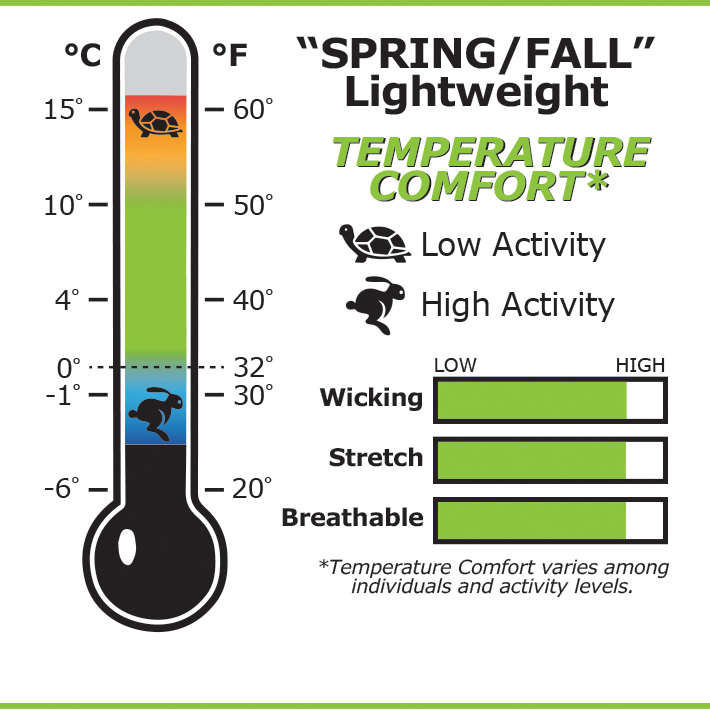 Polartec® and Power Dry® are registered Trademarks of Polartec LLC.